Since 1998 "Planet Earth, the way it used to be" gives advice to make your journey to Patagonia and Argentina the best possible one. 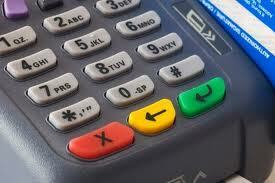 We are true, native experts in the region therefore choosing us means carefree traveling. 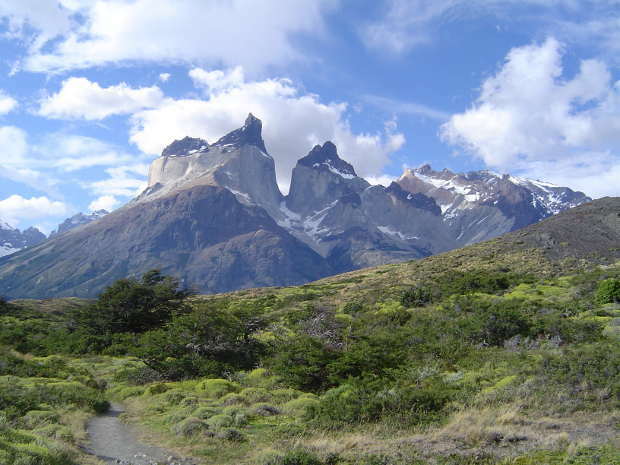 With us you will fully experience an unforgettable Patagonia Tour. 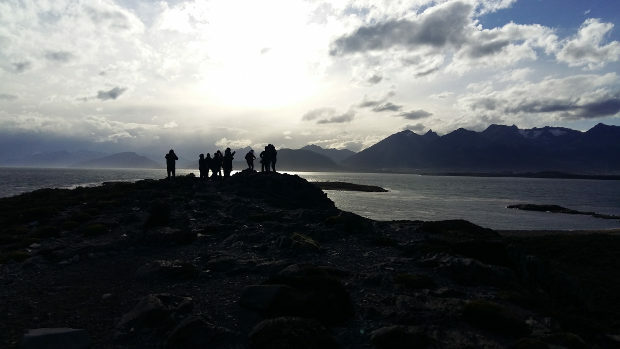 Two excursions will allow you to appreciate in a complete way this privileged place in our Atlantic Patagonia: - A visit to Península de Valdés, an amazing Patagonia Flora and Fauna reservation at its purest state. It is cosidered a World Heritage site by UNESCO. 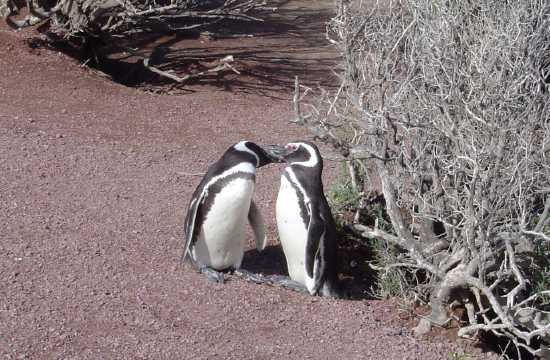 - A visit to Punta Tombo, the biggest Magellan penguins site in the whole continent, with over a million members arriving every year to mate. It is possible to literally walk by their side along shore paths, their natural habitat. A trip designed for active travelers and thrill-seekers! 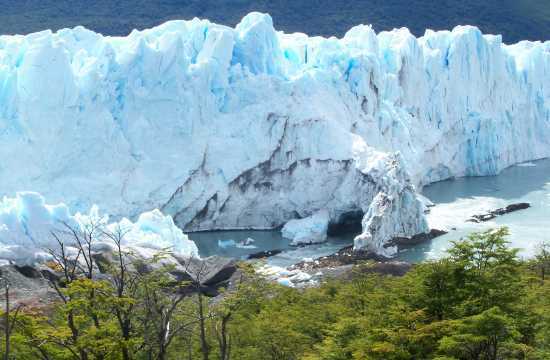 It combines the two most emblematic destinations: El Calafate, the capital of the glaciers, with Ushuaia, the icon of the End of the World. In each place, the selected hotels, the excursions and the services chosen make the difference with the rest of the proposals that abound on the web. 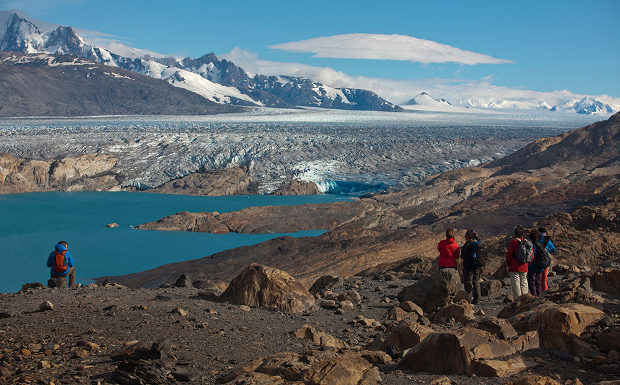 Believe us: you will not be a mere tourist but a true adventurer in Patagonia! Read the details in the itinerary. 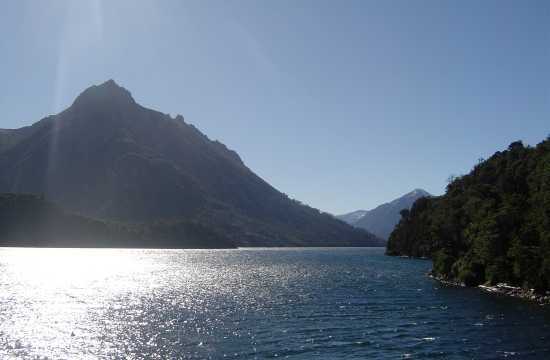 An ideal option to get to know the most austral Patagonia, visiting two major sites: first, a visit to the majestic Glaciers with their magic and mysterious blue ice (UNESCO World Heritage Site) and finally, Ushuaia's charm, the "Bay facing dusk" in Tierra del Fuego, the End of the World. 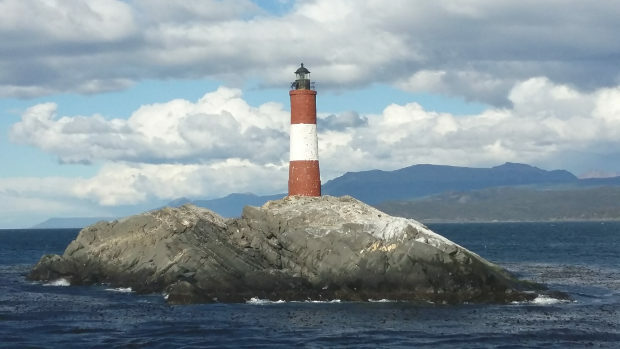 These two excursions will allow you to appreciate in a complete way this privileged place in our Atlantic Patagonia: - A visit to Península de Valdés, an amazing Patagonian Flora and Fauna reservation in its purest state. It is considered a World Heritage site by UNESCO. 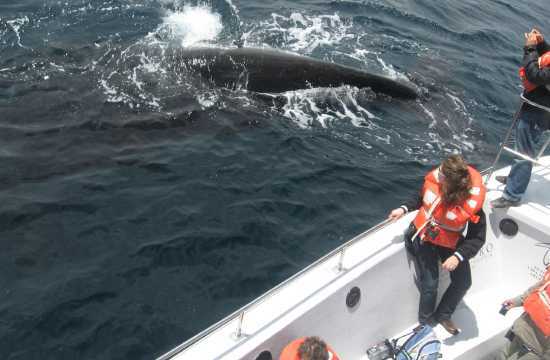 Besides, a thrilling navigation among the magnificent Southern Whales to share their playfulness and rites of mating. 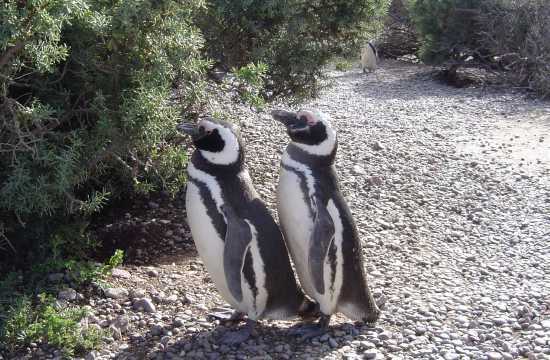 - A visit to Punta Tombo, the biggest Magellan penguins site in the whole continent. It is possible to literally walk by their side along shore paths, their natural habitat. The land of "sun and good wine" is awaiting you at the foot of the Andes so that you can taste the real meaning of "good life". 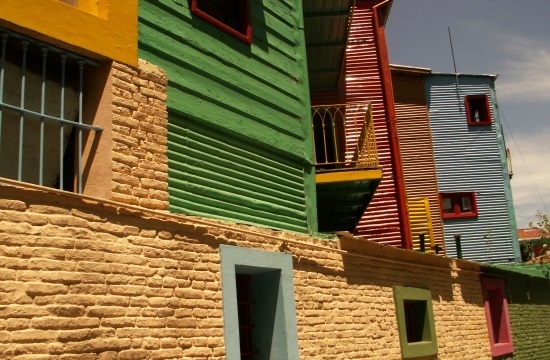 You will discover a truly particular corner of Argentina; an elegant city, proud of its past and full of greens, tidy groves and immaculate sidewalks that invite you to endless strolls. 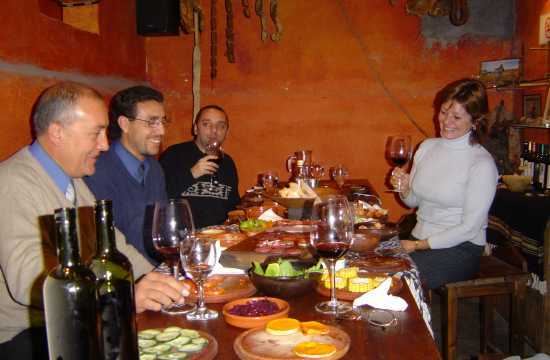 The trip we propose will enable you to immerse in the Andes mountain range, at its most impressive part, to get a close view of the Aconcagua and it will include a visit to an olive oil factory and wine cellars in order to enjoy the best flavors from Mendoza. 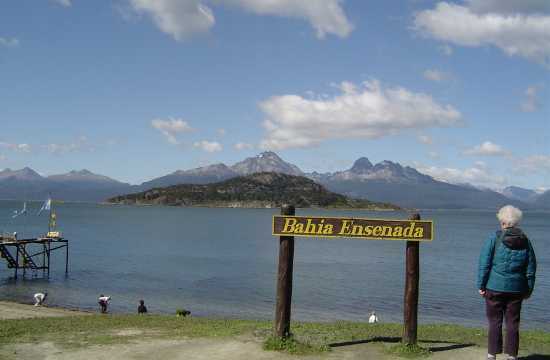 Facing the Beagle Channel and surrounded by impressive mountains and lakes amidst millenary woods, beautiful Ushuaia will surprise you during this unsurmountable ride across Tierra del Fuego, the ‘End of the World’, to let you discover its charm guided by experts. 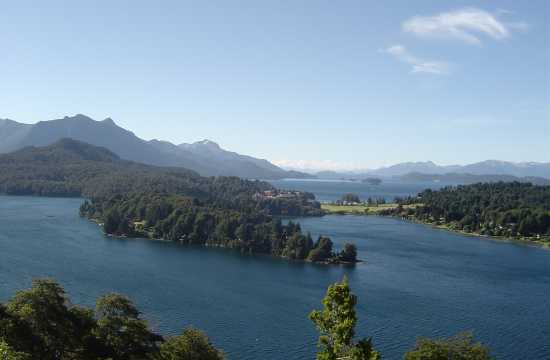 Bariloche (and its surroundings) is simply Heaven on Earth. 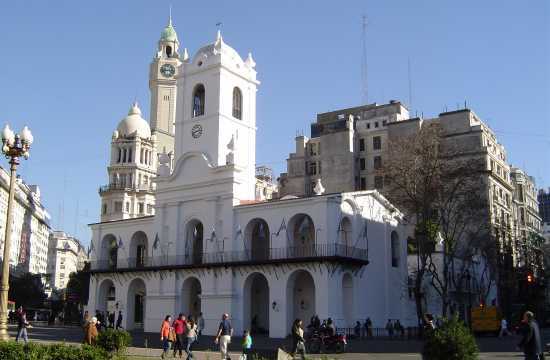 In this tour you will be able to experience the feeling of disconnection from time, amidst a dream landscape that, although fully featured in terms of tourist services, still preserves the unique charm of virgin lands.